This amazing nature adventure takes in the best that Alberta, British Columbia and Alaska have to offer by land and by sea. From the snow-capped peaks of the majestic Rockies to the stunning wilds of Alaska’s Inside Passage, you will spend 21 days in awe at the splendor of nature. 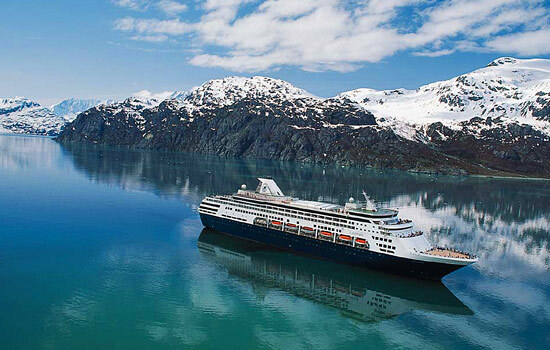 See enormous glaciers and swimming orcas as you cruise in style on the Holland America line. 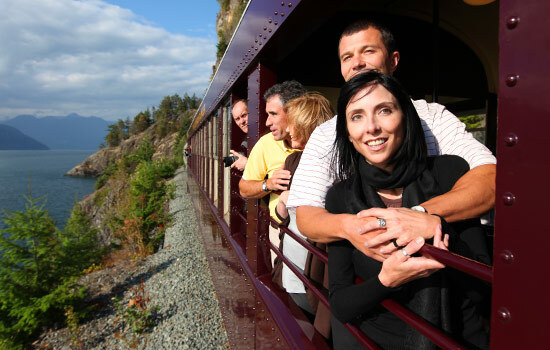 Then, travel by train through some of Western Canada’s most spectacular landscapes and visit Banff, Lake Louise, Jasper and Whistler on the famous Rocky Mountaineer. Nestled between the majestic coastal mountains and the tides of the Pacific Ocean lies the city of Vancouver, and the Fairmont Hotel Vancouver. 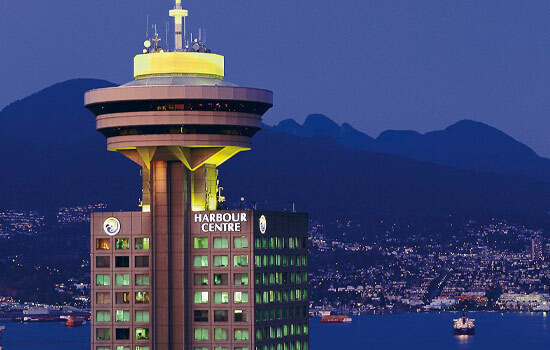 Located within the hotel you will find a luxurious day spa, health club, award-winning restaurants and an array of designer shops in downtown Vancouver. Your adventure begins in the west coast city of Vancouver. Take the morning to explore this vibrant city and check out its great shopping, dining and entertainment. 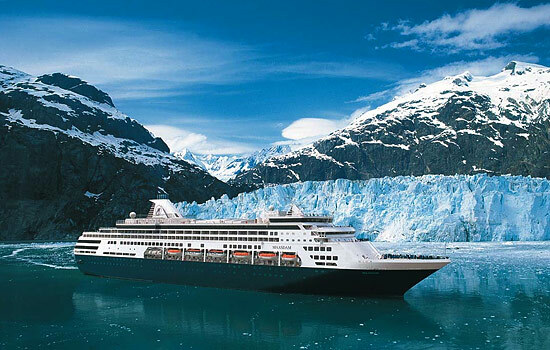 In the afternoon, you will board the ms Volendam for your spectacular 7-day Alaskan cruise. The ship is elegantly decorated with striking artwork and the staff are courteous and dedicated to meeting your every need. You’ll feel at home on the ship immediately as you settle into your luxurious room. The Inside Passage is a coastal route that takes vessels through a network of channels weaving through the islands on the Pacific coast of North America. 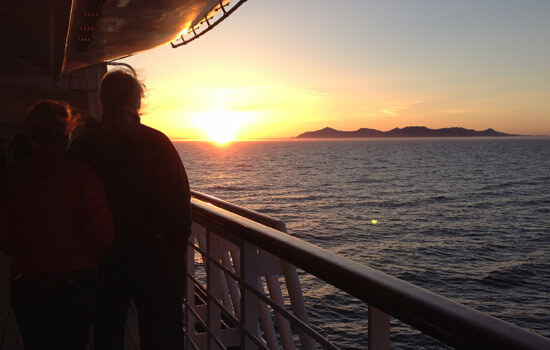 Bundle up and step out onto the deck as the cruise ship navigates through this passage. Admire islands covered in lush-green trees and stare out across the tranquil blue-grey sea. You will catch a glimpse of tiny villages, the odd small fishing boat and perhaps even a whale breaching the surface of the water. Juneau, the capital city of Alaska, has a unique character of its own due to its fascinating history and wild natural surroundings. Take a walk through the centre of town and venture into rustic local shops and cafes. 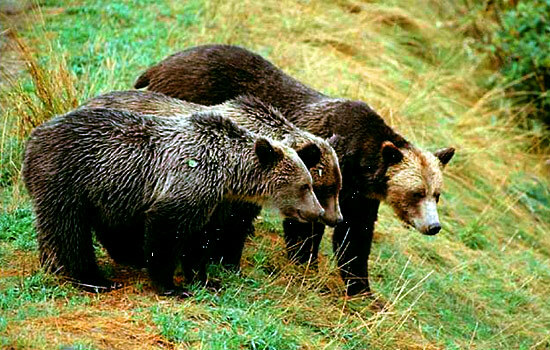 Today you can also go for a hike in the Tongass National Forest or go on a whale watching or fishing expedition. Head back to the cruise ship in the evening for a delicious meal served in the elegant grand dining room. Jump right into the fascinating history of the Gold Rush, as Skagway is where hundreds of people arrived over a century ago to seek their fortunes by looking for glittering gold in the nearby rivers and hills. Take a walk through the character shops and wooden sidewalks of the town and visit the Trail of 98 Museum to learn more about the Gold Rush Days. Return to your cozy cabin on the ms Volendam this evening. Wrap up warm and head up to the deck of the ship with your camera – you’ll enjoy plenty of exciting photo opportunities today of gigantic icebergs floating by. 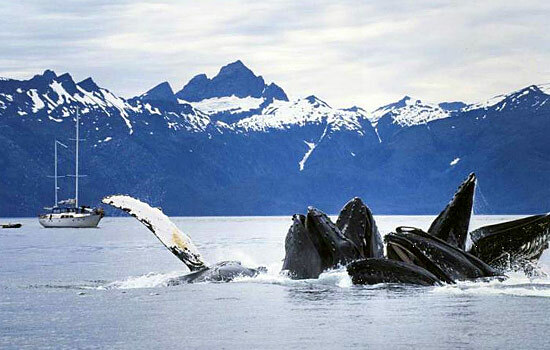 Glacier Bay is a UNESCO World Heritage Site and Biosphere Reserve with a fascinating, one-of-a-kind environment. You will learn all about this area and the animals and plants that call it home. Ketchikan has a powerful spirit that will captivate you. In this sacred community, you will learn more about the first peoples to live on this land – the Tsimshian, the Haida and the Tlingit. Their cultures are still very much alive and thriving. 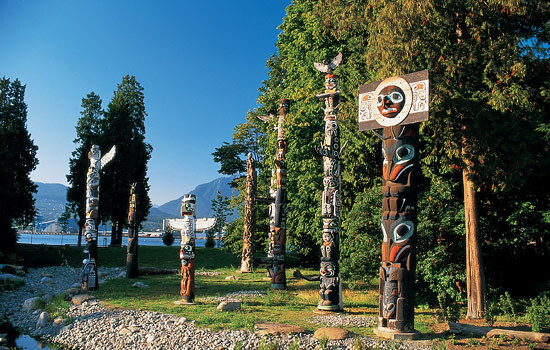 Explore the world’s biggest collection of totem poles and take in other cultural attractions. In Ketchikan you can also take a walk down Creek Street and visit the Tongass Historical Museum – or simply sit back and admire the natural surroundings. Return to the ship in the evening. Take the return journey through this spectacular ocean passage. Keep your eyes peeled to spot anything you might have missed on the journey up. Wake up to a delicious breakfast aboard the ms Volendam and then prepare to disembark. 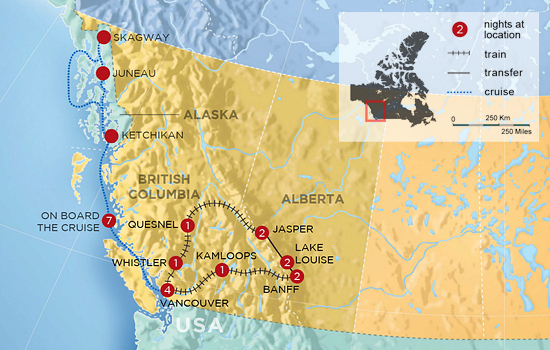 The Alaskan portion of your journey is over but your adventures in the Canadian wilderness are just beginning. Enjoy the rest of the day in Vancouver – one of the few cities in the world where a typical day might include a morning on the majestic local ski slopes, a relaxing afternoon sail, and an evening enjoying the local nightlife. With a mild climate and so much to do, it’s no wonder people flock to this west coast city. 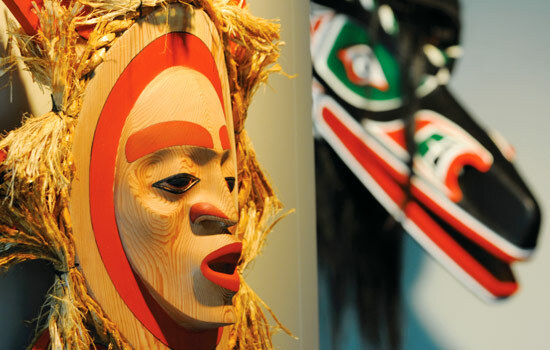 Places to visit include Chinatown and Gastown, the Museum of Anthropology, and Granville Island. But for a real taste of the Vancouver lifestyle, we suggest renting a bicycle and cycling around our famous Seawall and Stanley Park. Stop at English Bay for the ocean view and a bite to eat, or head to Robson Street to shop at the trendy stores. Today you will enjoy a half-day sightseeing tour of Vancouver's majestic North Shore including the Capilano Suspension Bridge and Grouse Mountain (gondola admission included). Spend the day exploring the city’s museums, art galleries, and historic neighborhoods or let us arrange a day trip to the quaint seaside city of Victoria and visit the famous Butchart Gardens. Board the train bright and early and sip your coffee while watching Vancouver disappear in the distance. You’re on your way from the beautiful coastline to the craggy mountain peaks along the Sea to Sky Corridor. Travel through mountain passes and across dramatic canyons until you reach the picturesque town of Whistler. Afterwards, you will be free to explore the sights of Whistler. Hear the train whistle blowing in the crisp mountain air as you pull out of Whistler and head deeper into British Columbia. Chat with your travel companions over a gourmet breakfast or curl up by the window with a cup of coffee and watch the desert-like landscapes of the Fraser Valley go by. Today you will set eyes on the majestic Canadian Rockies for the first time. The first time you see these incredible towering peaks you will be overwhelmed by their sheer size. When you step off the train in Jasper and breathe in the fresh alpine air, the mountains surround you. Relax into the calm and peaceful atmosphere of this laid-back small town. Your friendly local guide will take you on a scenic tour of Jasper so that you can learn about these spectacular landscapes. Admire the deep caverns of Maligne Canyon as well as many other scenic lakes and rivers in the area. 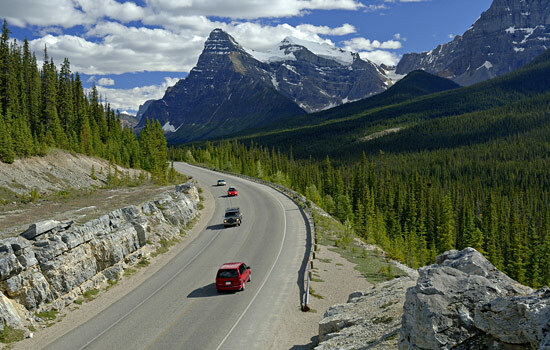 Take a trip down the Icefields Parkway, a journey through mountains and glaciers that is considered one of the most scenic roads in the world. 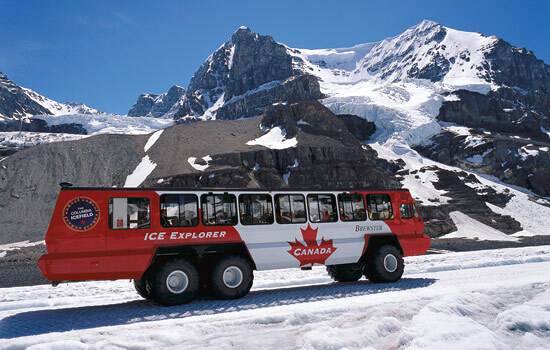 Step onto the incredible Athabasca Glacier and learn about how such an enormous sheet of ice was formed over time. Combine a supernaturally turquoise lake, abundant year-round activities, spectacular mountain scenery – and right in the middle of it all, the elegant Fairmont Chateau Lake Louise. 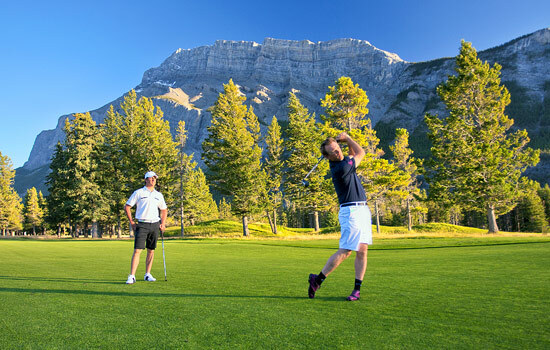 Located in the heart of Banff National Park and recognized as a UNESCO World Heritage Site, Lake Louise offers a tremendous variety of recreational and sightseeing opportunities. 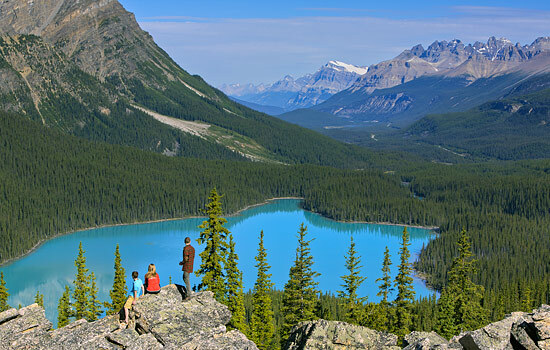 In summer, guests staying in Lake Louise can take to the many trails by foot or on horseback, go rafting, experience the thrill of mountain biking or explore the nearby glaciers and waterfalls. Insider tip: Ask us for our Lake Louise Activity Guide to make the most of your time in this spectacular place. Take a half-day tour of Yoho National Park to admire some of the many natural wonders – including the Emerald Lake, the Spiral Tunnels and a remarkable natural rock bridge that stretches across the rushing rapids of the Kicking Horse River. Overnight in the scenic small mountain town of Banff. Enjoy the superb dining and lively nightlife – a great opportunity to meet other visitors from all over the world. The small but lively mountain town of Banff has the Rocky Mountains on its doorstep, making it the perfect jumping off point for many great adventures. Why not take the gondola up to the summit of Sulphur Mountain and admire the incredible views, or rent a canoe for a paddle along the Bow River? Visit a heritage site, take a walk on a local forest trail or peruse the many shops and galleries downtown – it’s up to you. 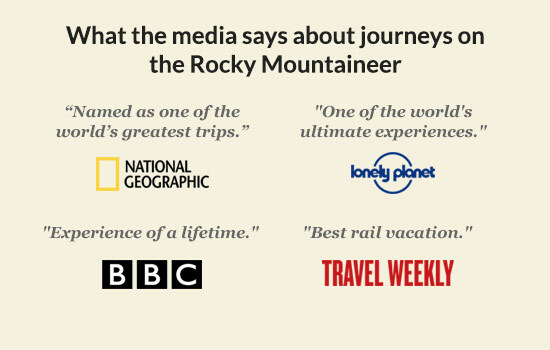 Your second journey onboard the Rocky Mountaineer begins today. There’s a gentle pull as the train leaves Banff and the smell of a delicious breakfast wafts from the galley. 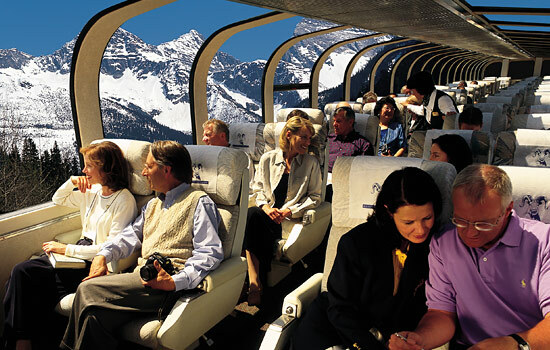 Enter the famous Spiral Tunnels – descending slowly, round and round through the darkness, until, blinking, you emerge to find yourself in the Canadian Rockies, surrounded by high mountain peaks. 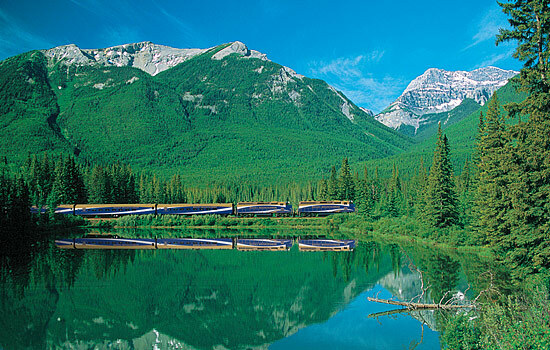 Today’s train journey will have you glued to the window as you watch the amazing landscapes of British Columbia go by. The mountains become smaller and turn into foothills before you arrive among the ranches, vineyards and farms of the rolling, arid interior. In the evening, the train arrives in the vibrant city of Vancouver where you will spend the last night of your trip. Day 21 – Goodbye Canada! Say a fond farewell to your travel companions and new friends as you depart for your flight home. You’ve seen an incredible range of landscapes on this trip, from the icebergs of Alaska to the Rocky Mountain peaks and everything in between. A fantastic journey filled with stories you will be telling for years to come. 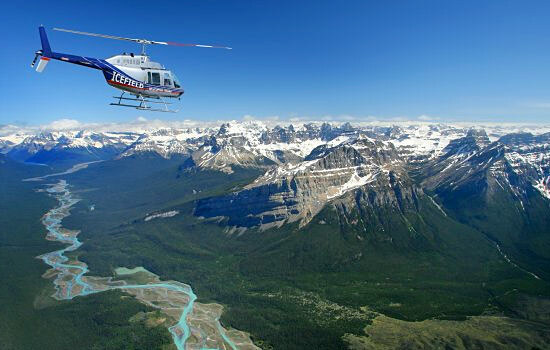 • Extend your stay in the Canadian Rockies to explore the nature trails with a naturalist guide, enjoy a gentle guided canoe paddle on Lake Louise, indulge in afternoon tea in the Fairview dining room, add a thrilling helicopter ride, a fishing adventure in Banff, or simply enjoy some quiet time to relax. 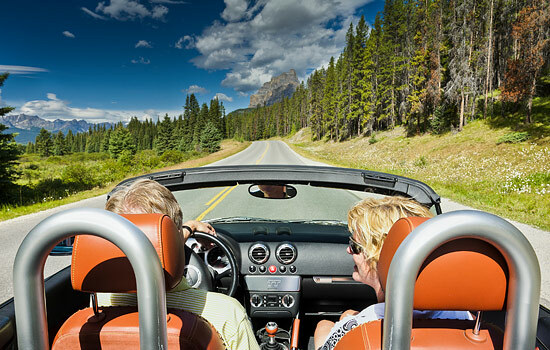 • Extend your stay in the Rockies with a car rental to explore at your leisure. • Add on a few days in the charming capital of British Columbia – Victoria, and visit the world famous Butchart Gardens or take a whale watching tour. • Arrange a bike tour, walking tour or gourmet food tour in Vancouver.